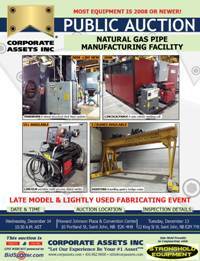 Corporate Assets Inc. | Natural Gas Pipe Manufacturing Facility - Corporate Assets Inc.
Small items: Wednesday, December 15 by 5:00 P.M. 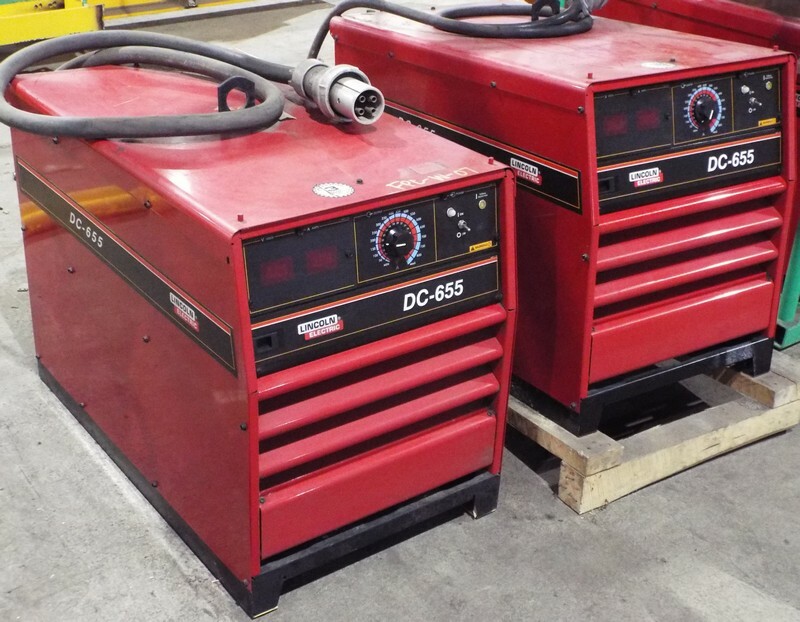 Remaining items: Friday, December 23 by 5:00 P.M. 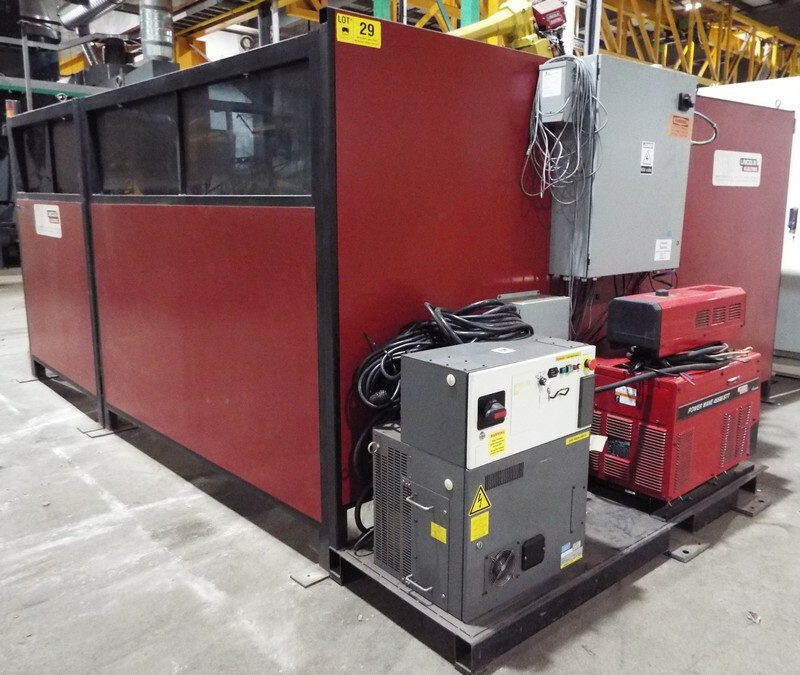 This facility never ran full production, and is a great opportunity to acquire late model fabricating equipment before the year end! 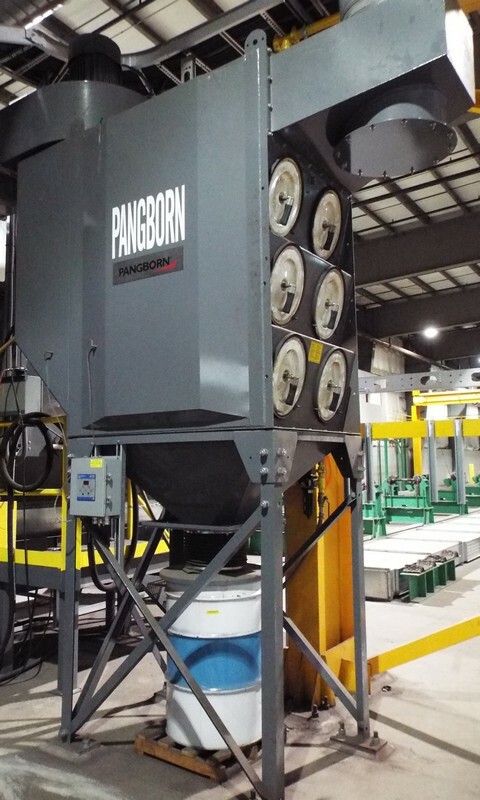 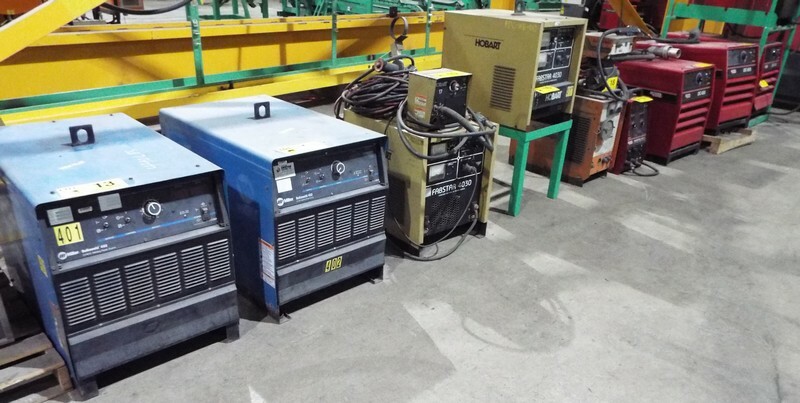 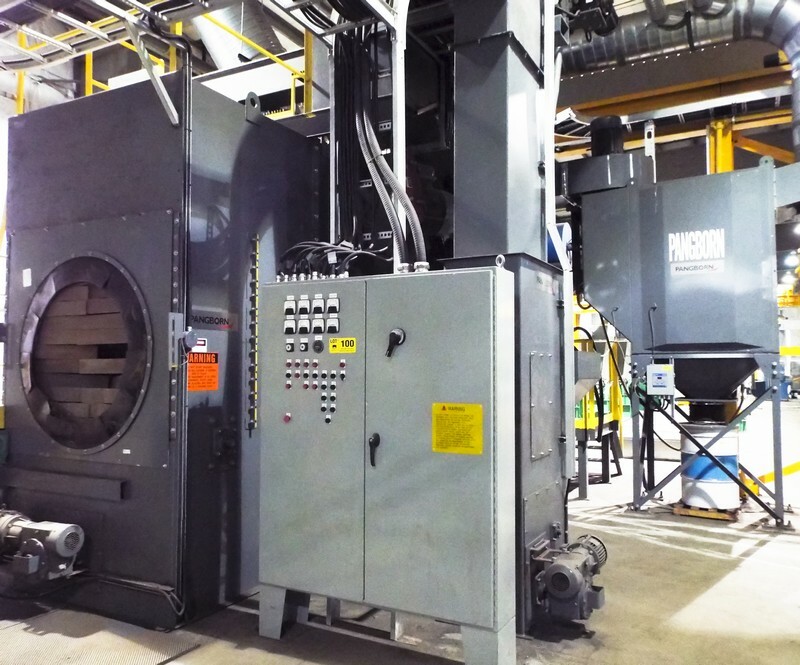 A brief summary of assets to be included are as follows: PANGBORN (LATE MODEL, HARDLY USED & IN LIKE NEW CONDITION) ES-1844-12, 8 wheel structural shot blast system with (8) 25HP RIM-LOC ROTOBLAST blast wheels, PANGBORN cartridge type dust collector, media reclamation system, manual spot check/cleaning station, etc. 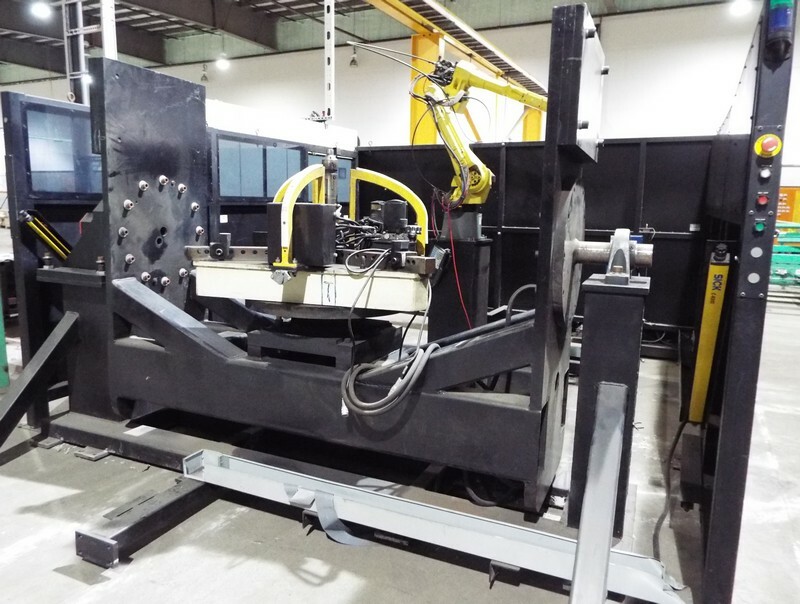 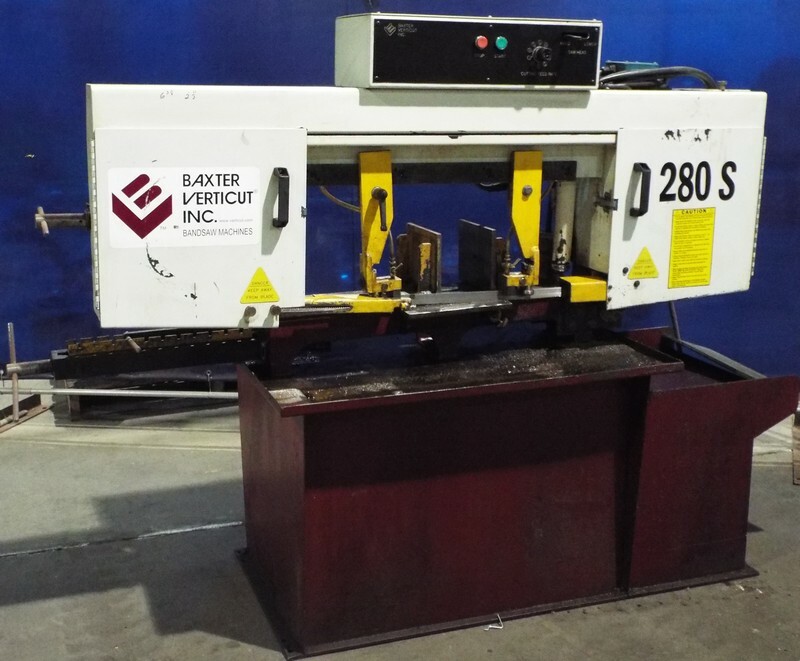 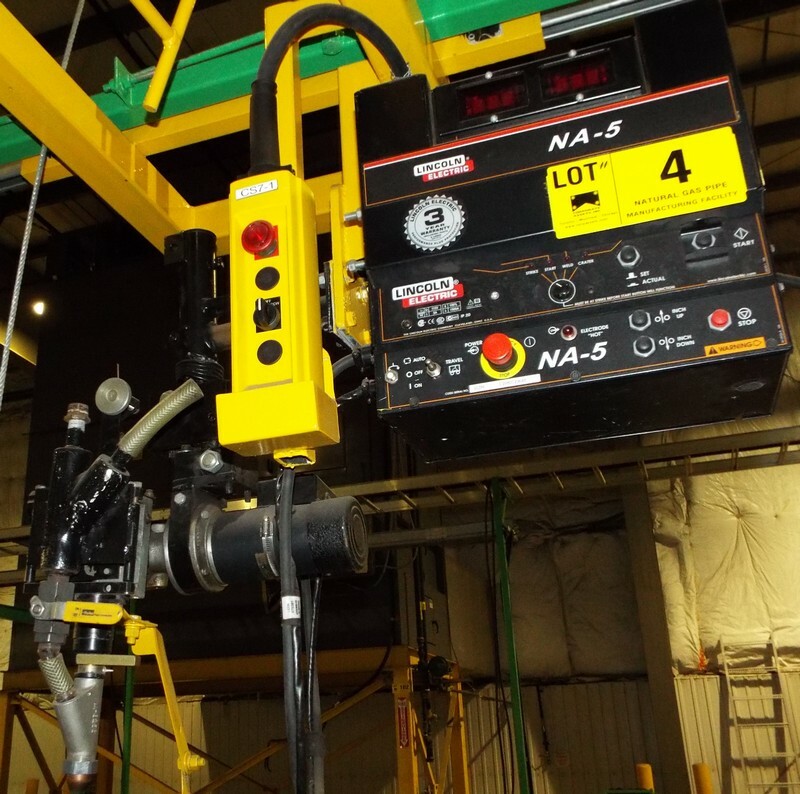 ; LINCOLN/FANUC (2008) 6 axis robotic welding cell with LINCOLN ELECTRIC safety enclosure & turnstile, FANUC ARC MATE 120ic/10L 6 axis robot, nozzle cleaner, teach pendant etc. 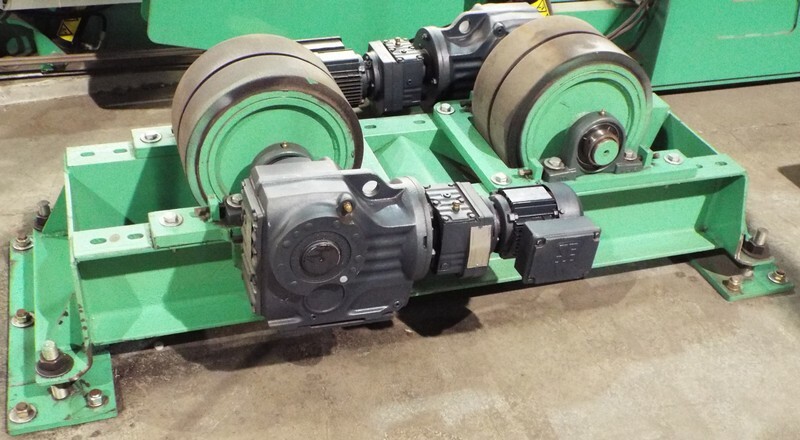 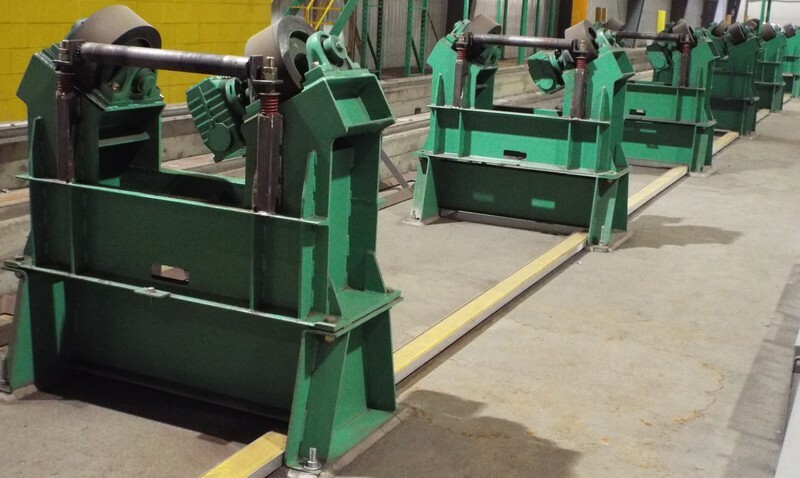 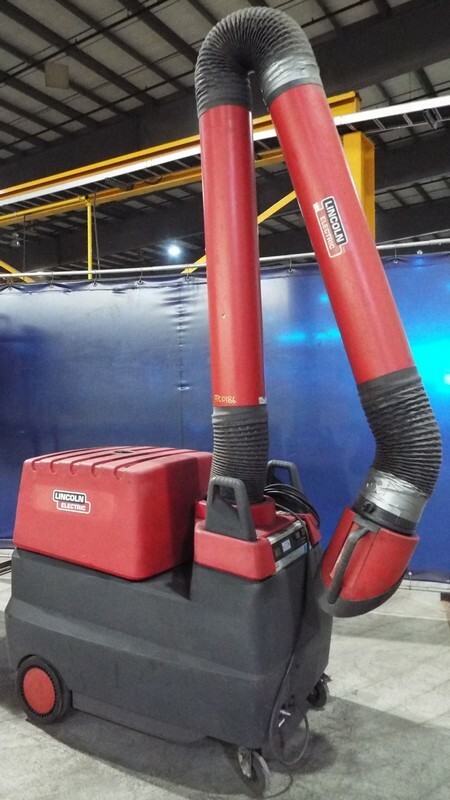 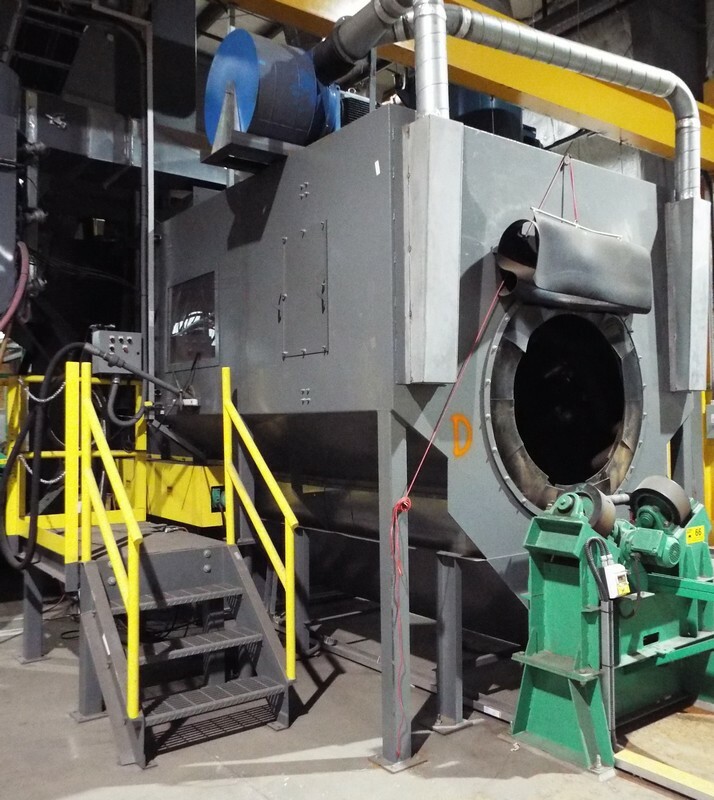 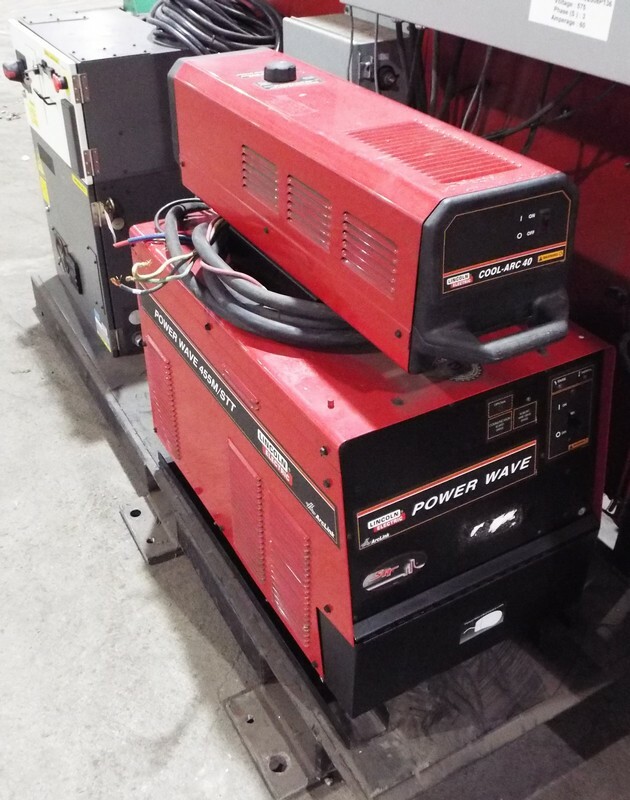 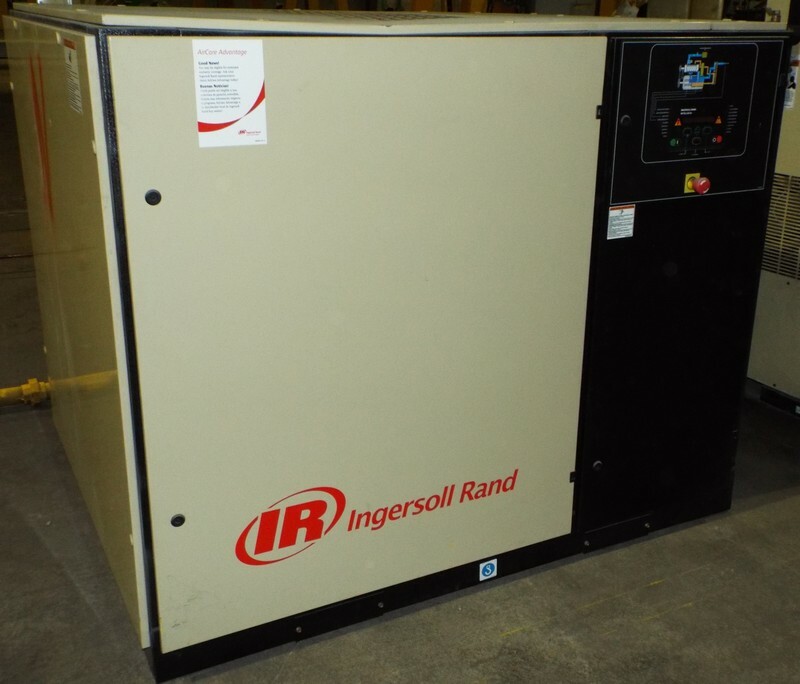 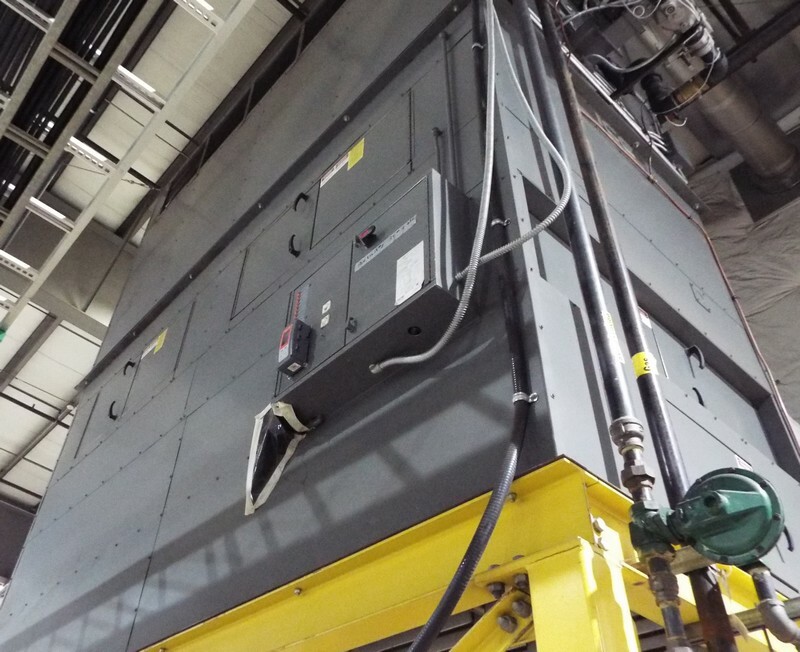 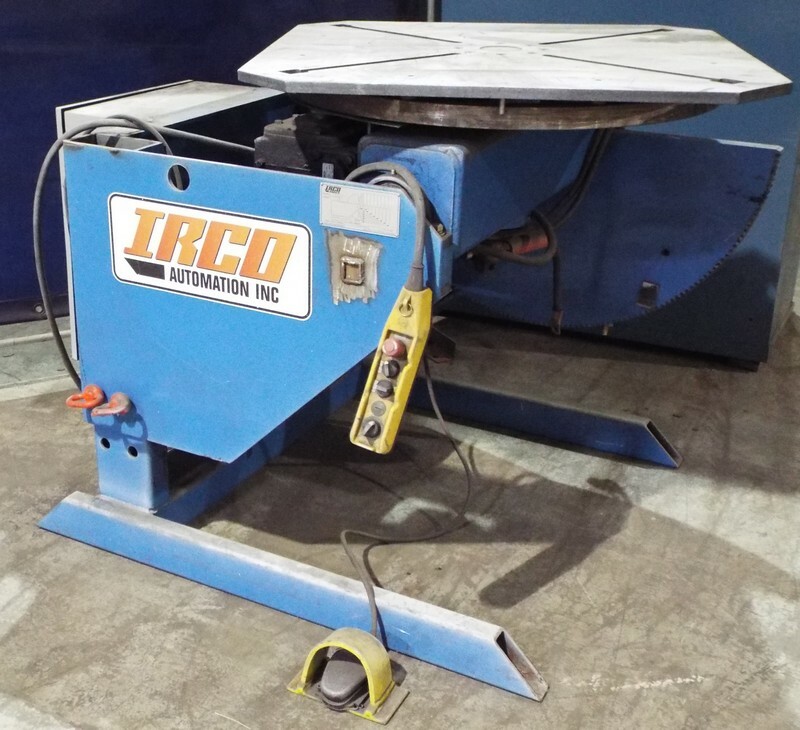 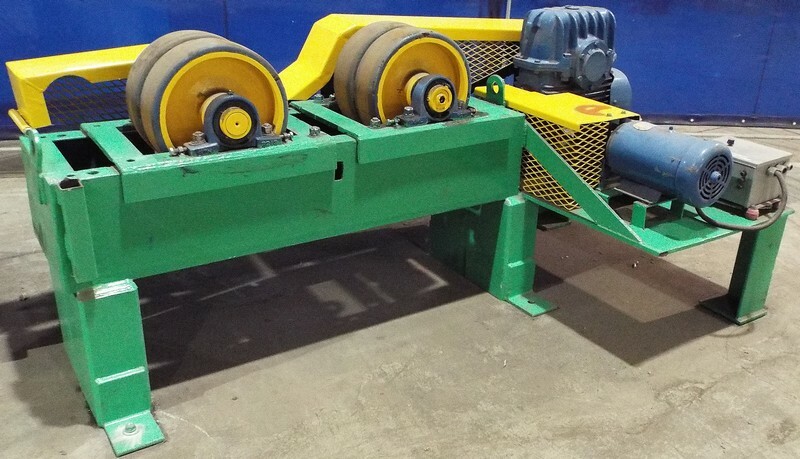 ; (25+) IRCO & PRESTON EASTIN (LATE MODEL) adjustable power tank turning & idler rolls up to 30 ton capacity, several variable speed; Large quantity of steel pipe handling/transfer conveyor systems; PANDJIRIS 30-12, tilt & rotate welding positioner with pendant control; IRCO 3K, tilt & rotate welding positioner with variable speed & foot pedal control; IRCO manual rotating welding positioner with stand; (4) LINCOLN POWER WAVE 455M/STT, advanced process digital welders with 10M wire feeders; (3) LINCOLN DC-655, multi-process digital welders; LINCOLN INVERTEC STTII, advanced process digital welder; (2) LINCOLN INVERTEC V350-PRO, multi-process digital welders with DOUBLE HEADER wire feeders; (3) RED-D-ARC E500 welding power supplies; HOBART welding power source; LINCOLN COOL-ARC 40 welding chiller; LINCOLN portable fume extractor; (3) LINCOLN cartridge filter systems; (2) HOISTING 20 ton traveling gantry bridge cranes with (2) STAHL 10 ton hoists; HOISTING 20 ton & approx. 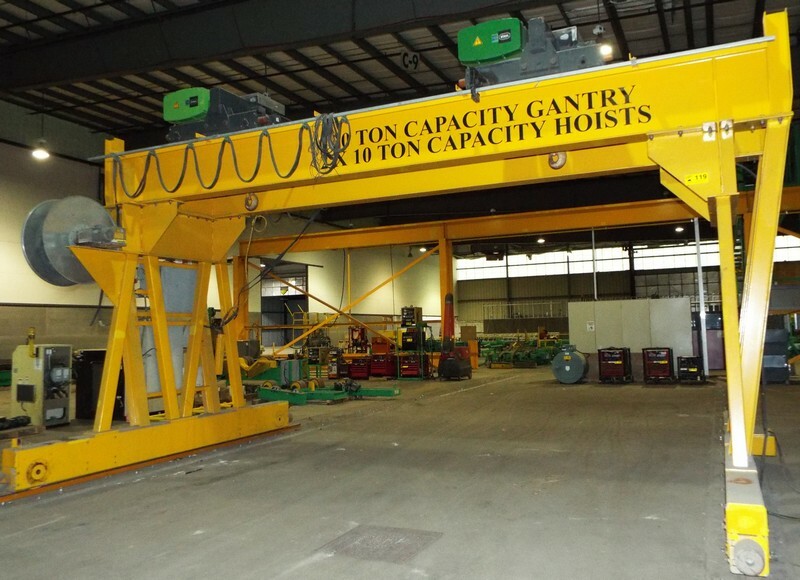 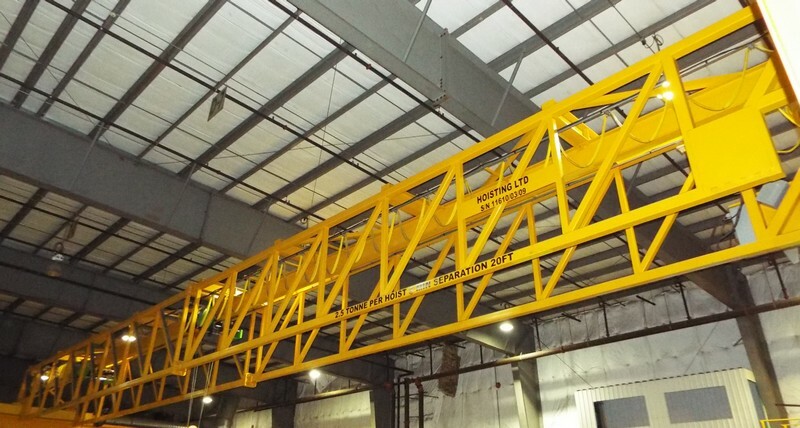 100’ single girder bridge crane with (2) STAHL 10 ton hoists; BAXTER VERTICUT horizontal metal cutting saw; (2) ENERPAC hydraulic tube & pipe benders; GATES hydraulic hose crimper; (4) JET & KITO 1 ton electric hoists; INGERSOLL RAND (2008) UP6-50PE-125, 50HP air compressor; INGERSOLL RAND (2008) NVC300A600 air dryer; (2) HAYWARD-GORDON pumps; NLB 630E-7/8, 6000 PSI hydraulic power pack; (2) ICE large volume industrial plant heaters; LARGE ASSORTMENT OF contractor safety & electrical supplies, Stainless steel & carbon steel storage tanks with agitators/mixers, skid mounted gas fired boilers, LARGE QTY of welding equipment & accessories, welding rod ovens, hydraulic power packs, factory support equipment & MUCH MORE! 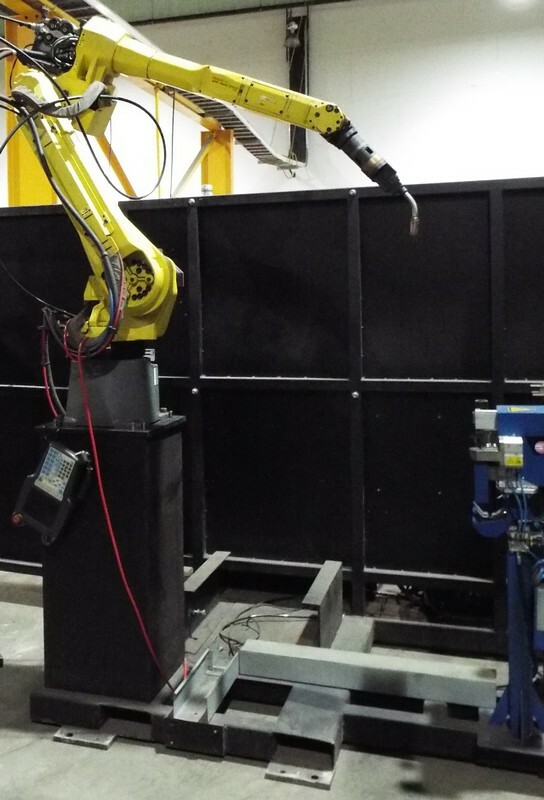 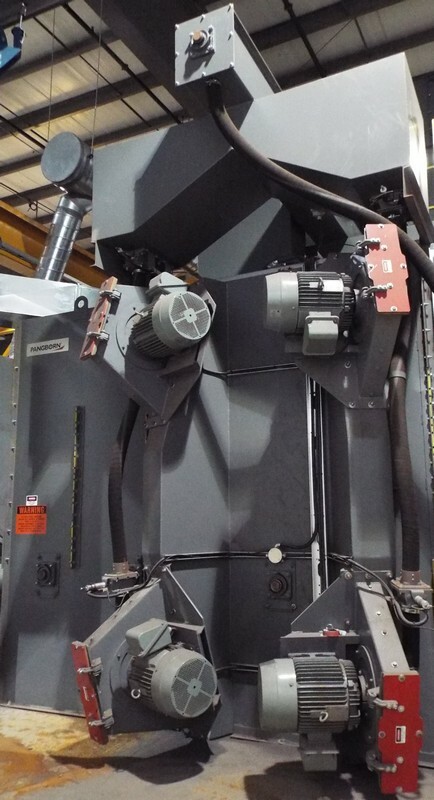 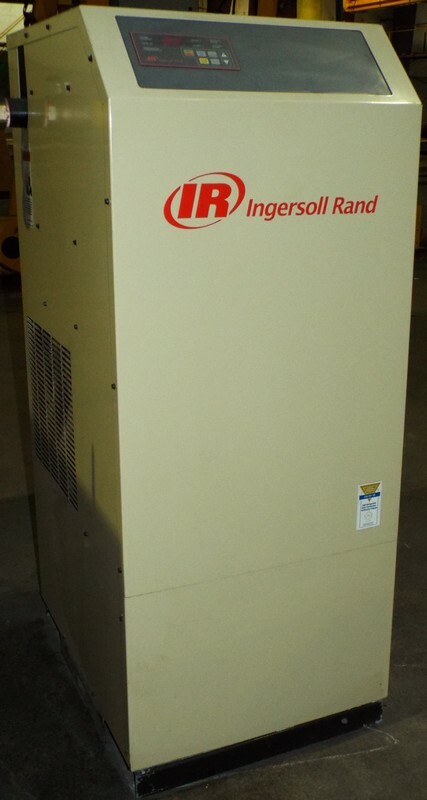 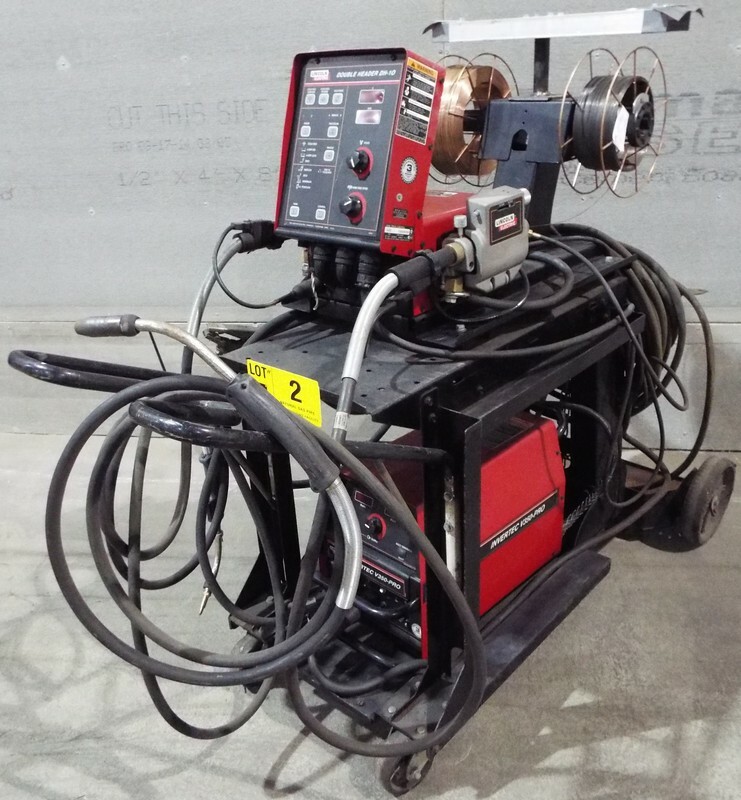 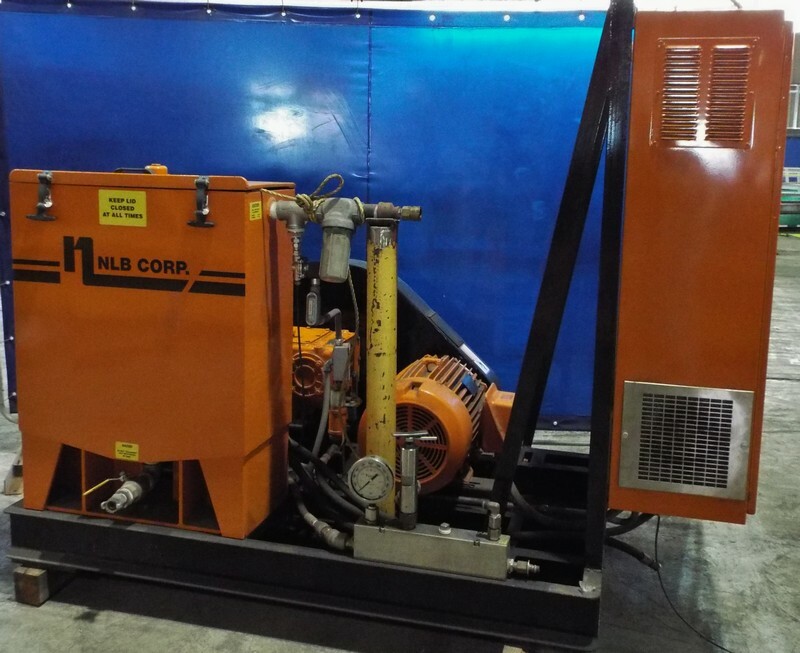 *this machine is currently set up with a silhouette panel to accommodate blasting for 36” diameter steel pipe. 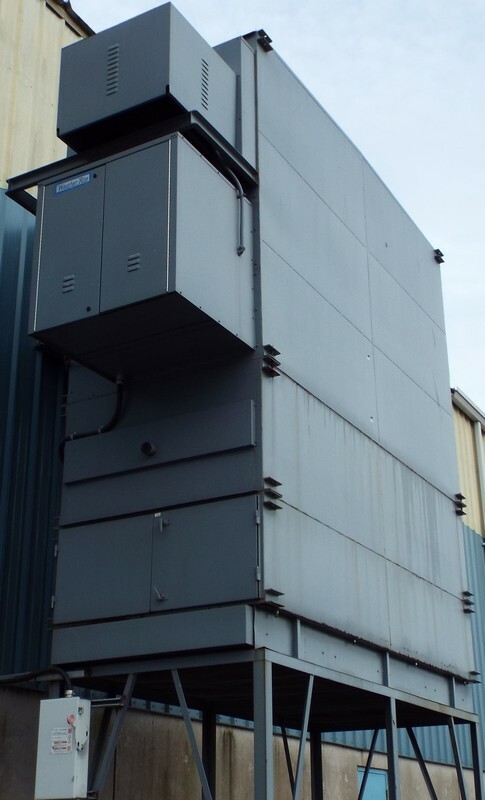 The silhouette panel can be easily removed and replaced with finger seals for a much greater blasting capacity due to the internal cavity size. 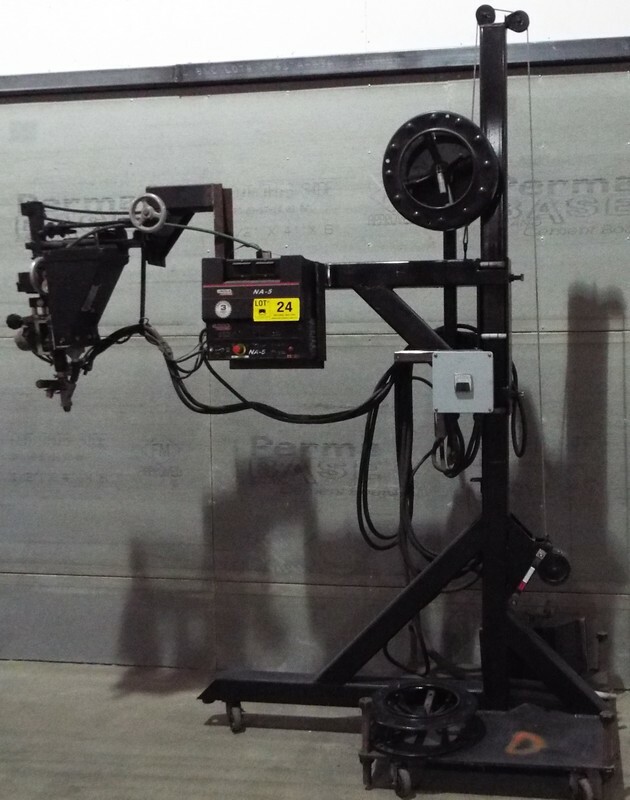 Full diagrams for the machine with detailed specifications will be available shortly. 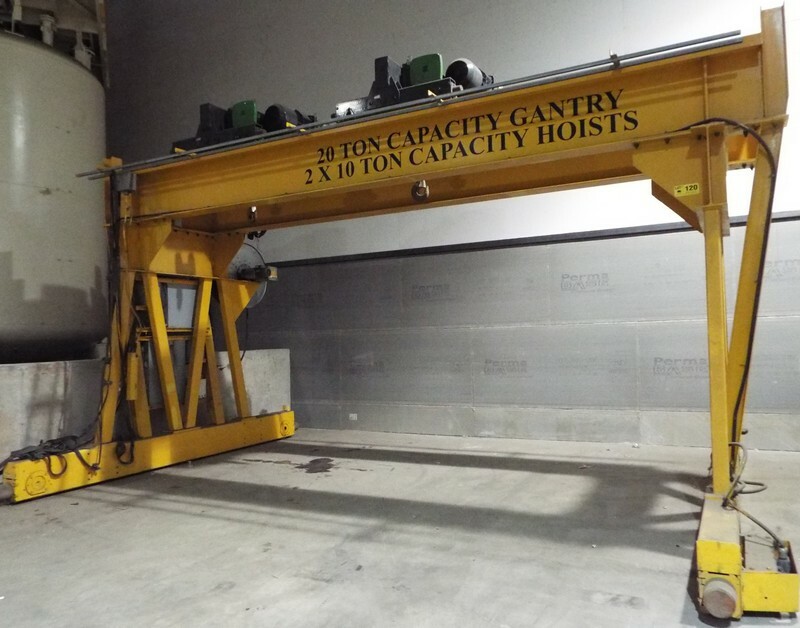 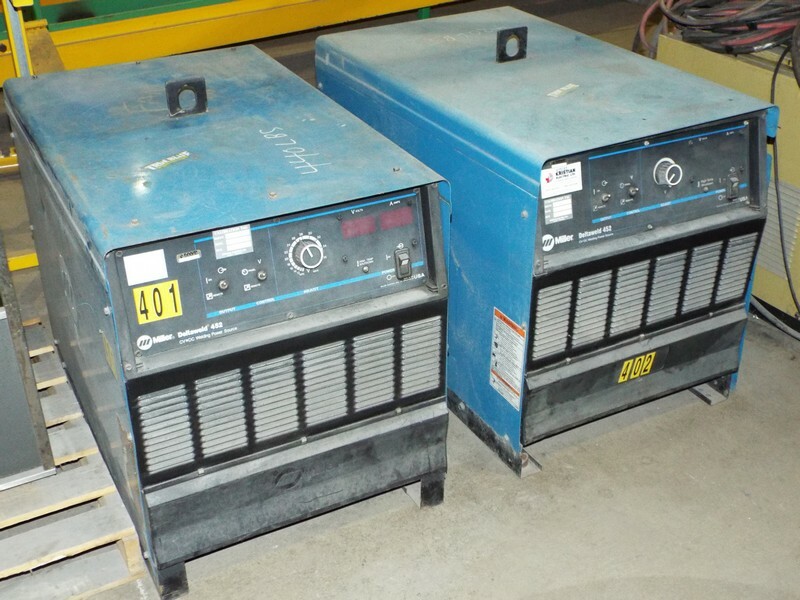 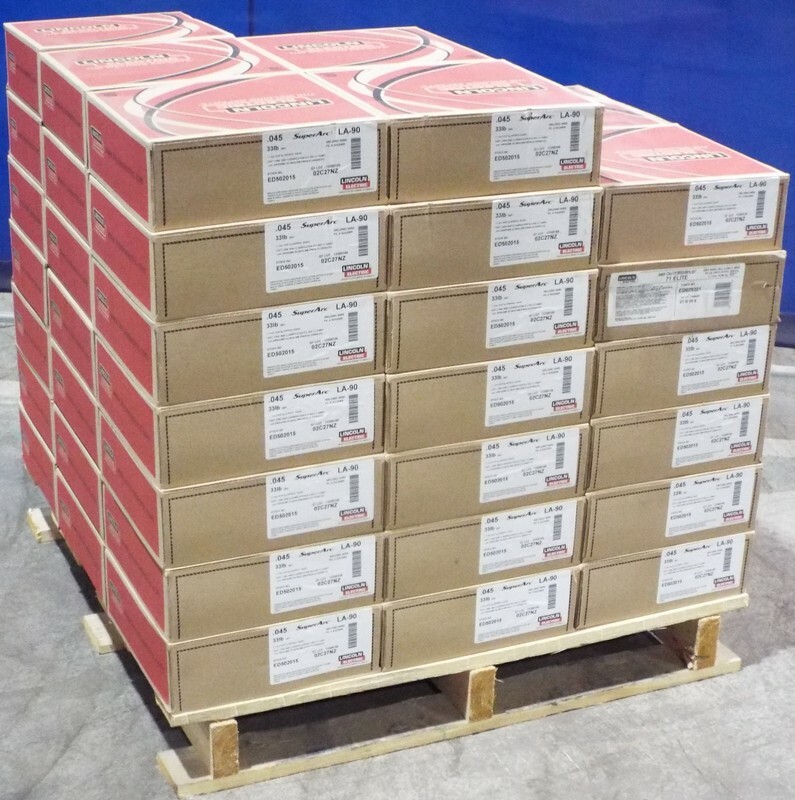 LARGE QUANTITY of conveyor components, hydraulic power packs, VARIED ASSORTMENT of lab equipment, welding wire (NEW in box), pallet racking, stainless steel & carbon steel storage tanks with agitators/mixers, electrical supplies, hardware & fittings, and MUCH MORE!